No region will be begged to take power in 2023 – Tony Momoh. 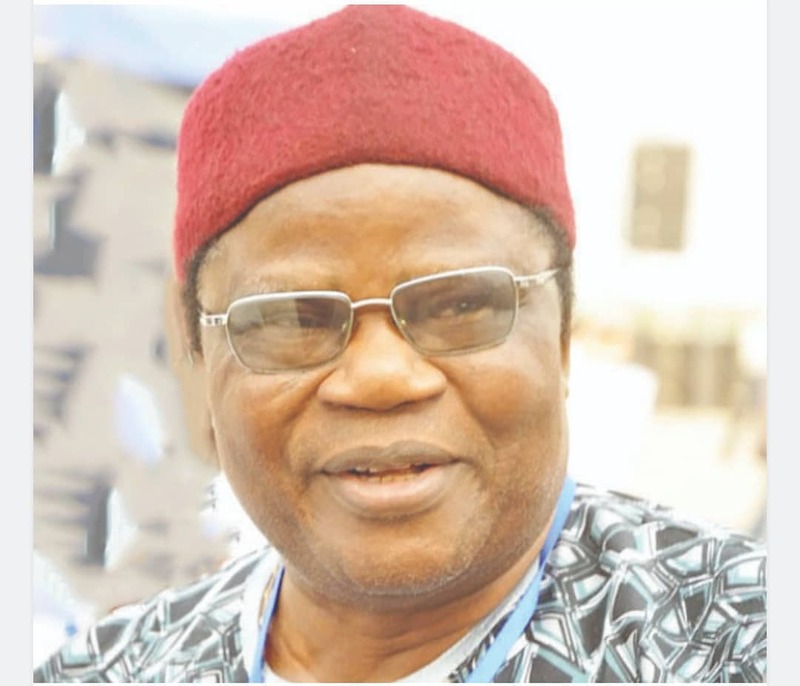 Former Minister of Information and one of the national leaders of the ruling All Progressives Congress (APC), Tony Momoh, has said 2023 presidency will be a tough struggle among the regions as none will be begged to come and take power. He also said adhering to the rotational policy between the North and South would be difficult. He said in an interview with Daily Independent, “Power is not served a la carte; you struggle to acquire power. There is no way anybody can beg anybody or any region to come and take power. So, it is a struggle and any part of the country can struggle to occupy any position in the country. “Winning election is decided by votes, so if some people sit down and think people will say ‘come and take these positions in 2023, then they don’t know what democracy is all about. “When PDP zoned positions, a lot of people from the North and South contested. I remembered when the PDP presidency ticket was zoned to the South, some people in the North contested. “Even look at the APC now which has zoned the position of Senate President to the North- East but some people from other regions are protesting, saying that they have a right to occupy the position. “So, if anybody thinks that the Presidency will be zoned to the South in 2023 and then the North will just sit down and watch, then they have a lot of shocks coming for them. “We can still find another person from another zone who may contest under another political party and win. So, nobody should think that they can just sit down at home, not work hard and then power will just be handed over to them like that. “Although people think that with adherence to the rotational policy between the North and South there won’t be any political crisis, it will not be that smooth. It has never been that smooth.